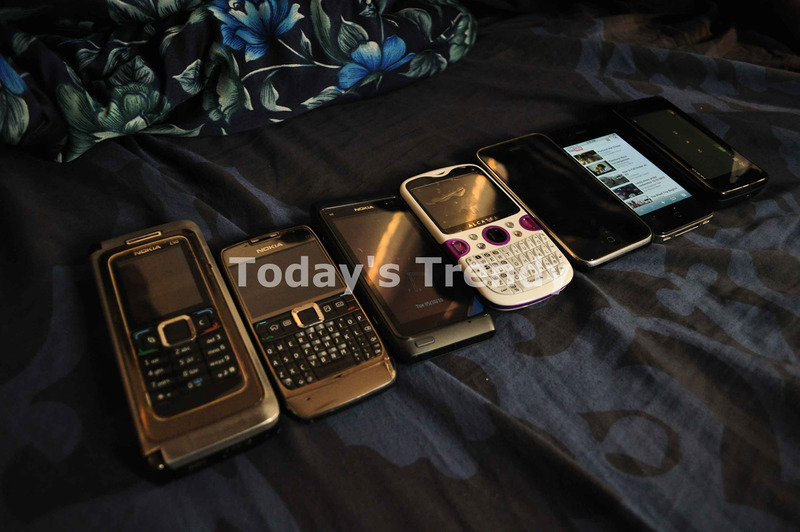 Mobile phone has become a necessary piece of technology that helps us to carry out our daily activities smoothly. By playing games on your mobile phone, you can also pass your time while travelling to work. There is a plethora of very different mobile phones that you can now buy, so it's hard to choose which one is right for you. In the following post we have put together a set of top 5 mobile phones in India that will be a best buy for your price range. iPhone 5 is the most sold mobile phone, and hence it gets the number one spot. Its price is quite high and will continue to be so, because if rumors are to be believed, the next launch by Apple will be iPhone 5S in late 2013. The iPhone 5 is quite expensive but worth every penny given its impressive specifications. It is the most powerful smartphone. The Retina display delivers incredible graphics. So, if you are planning to buy this smartphone, don't hold back. 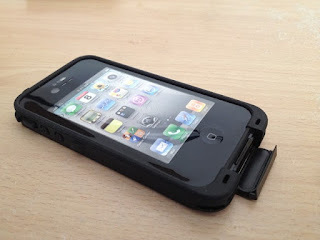 You can introduce more bling and design to your iPhone 5 while safeguarding it from accidents with the fancy iPhone 5 covers which will perfectly fit the deal. Samsung has always been a tough competitor for the iPhone. In terms of features, Samsung Galaxy S4 is even better than the iPhone 5 as it lacks the Smart Pause and Control Multimedia feature. There is no large difference present in terms of their prices. The only difference between these phones is that they run on different operating systems. 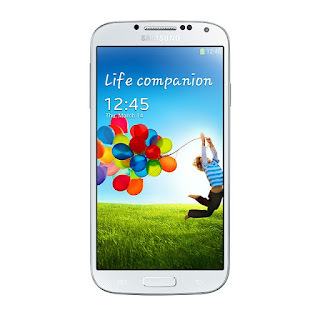 Samsung Galaxy S4 comes in two models. It also comes with a 16/32 GB internal storage, and 2 GB RAM. It flaunts an all plastic body with no distinguishing feature. 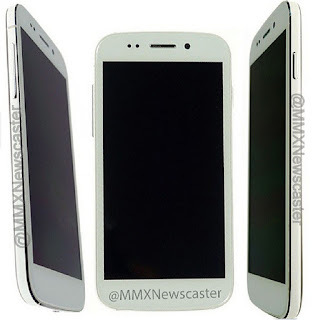 In the third spot we have Micromax Canvas 4. It looks and performs exactly like the Samsung Galaxy S4, but costs very less when compared to it. The phone is great in all ways. Micromax Canvas 4 is powered by the latest quad core processor, with cycles at 1.5 MHz. It comes with a fully HD screen. 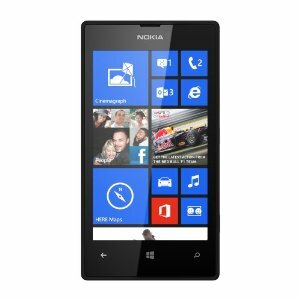 If you are looking for a Windows mobile, then Nokia Lumia 520 will be the perfect choice. It is the cheapest Windows phone available in the market right now. In terms of features, the mobile is great but lacks in terms of apps. When compared to Android phones, there are only a handful of useful apps present in the Windows Store. On the other hand, owning a windows phone will ensure that you can carry your office work anywhere by just syncing it to SkyDrive. 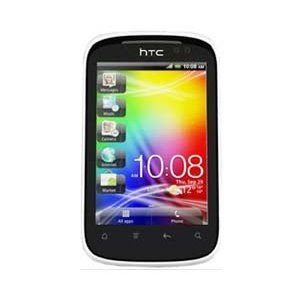 At the last position we have HTC Explorer, because it is the cheapest and the best android phone available within the $130 price range. It also has a decent hardware configuration for its price range. Even the inbuilt camera is of very good quality, hence it will be a decent buy. The only drawback is that HTC Explorer comes with an inbuilt memory of 90 MB, which is quite less when compared to other smartphones.